OCEAN CITY – A boat show that benefits local youth will return to Ocean City this weekend. Beginning Friday, Feb. 15, the Ocean City-Berlin Optimist Club will kick off its 36th Annual Seaside Boat Show at the Roland E. Powell Convention Center. 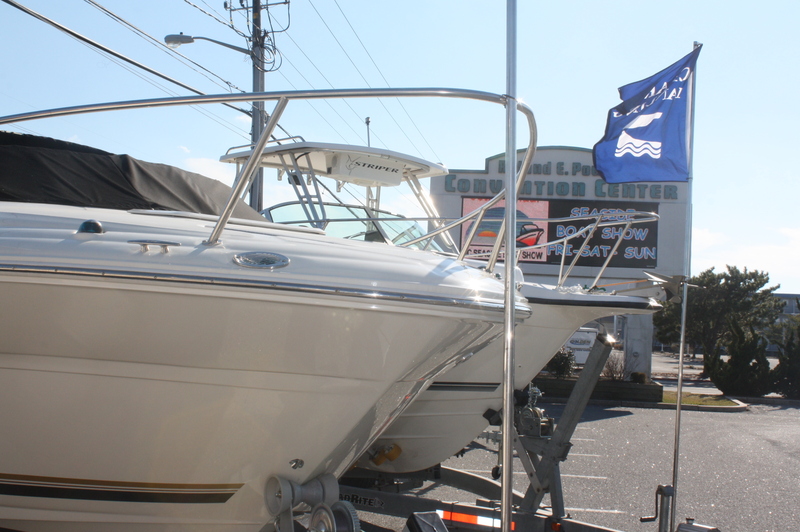 Smith said the annual Seaside Boat Show is the largest of its kind on the Delmarva Peninsula. Exhibits at the boat show will include marine electronics, trailers, canvas tops, motors, jewelry, art and fishing gear. The show will also have financing and insurance companies on hand to facilitate boat purchases. Smith highlighted the success of the yearly event. The large number of boats sold each year makes it one of the most popular boat shows on the east coast. Dubbed “the boat show that works for kids,” proceeds raised from the event also allow the Optimist Club to support local youth through contests, programs, awards banquets, activities and scholarships. Smith noted that income from the boat show also supports community programs, including recreation and parks departments, Diakonia, 4Steps Therapeutic Riding Program and more. “It provides us with a major source of income to support all these programs,” he said. Smith said one of the biggest attractions that keep people coming to the boat show each year is its door prizes. Each person who purchases an admission ticket has a chance to win a pontoon boat and motor, courtesy of North Bay Marina owners Scott and Mary McCurdy. “It certainly adds to the enjoyment of the day,” he said. The Seaside Boat Show will be open on Friday, Feb. 15, from 11 a.m. to 7 p.m., Saturday, Feb. 16, from 10 a.m. to 7 p.m., and Sunday, Feb. 17, from 10 a.m. to 5 p.m.
Smith encouraged the community to attend. “You get to see anything and everything, and the money goes to good programs,” he said. Tickets will be on sale at the convention center throughout the weekend. Admission is $10 for adults, $1 for children and $15 for a weekend pass. Guests can also purchase 50-50 raffle tickets to benefit the club’s scholarship program at the show. For more information on the Seaside Boat Show, or for a list of vendors, visit www.ocboatshow.com. The Ocean City-Berlin Optimist Club has more than 120 members and is recognized as one of the best clubs in the Optimist International organization. The local affiliate has served the community since 1972. 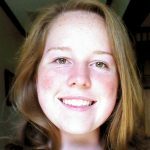 For more information on the local Optimist Club chapter, visit www.ocberlinoptimist.org.